Laura Dugan is a physician-scientist whose research focuses on inflammatory factors which promote neuronal injury in aging and disease. 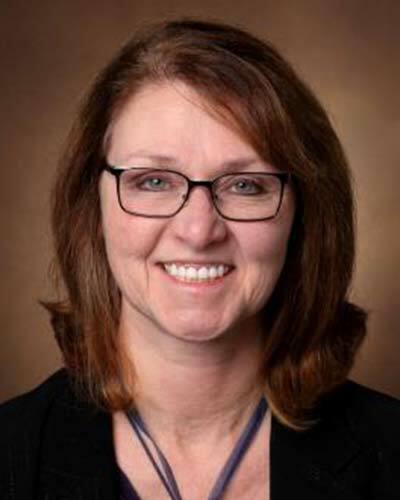 She currently holds the Abram C. Shmerling Chair in Alzheimer’s and Geriatric Medicine, and is the head of the Division of Geriatric Medicine at Vanderbilt University. Her work has been published in Science, Nature Medicine, Proc. Natl. Acad. Sci. USA, J. Neuroscience, Neuron, Neurobiol. Aging, PLoS ONE, Aging Cell, and JBC. She has been continuously funded by the NIH since 1993, and has been the PI of multiple grants including a K award, R01’s, R21s, and as Project Director of 2 Program Project grants.